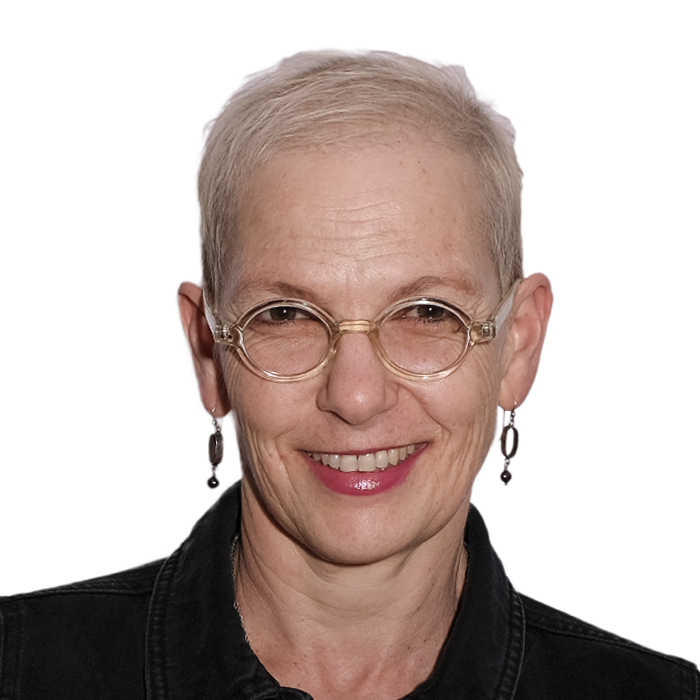 Janine Simon-Meyer is a practitioner, researcher and educator in communication and development, with hands-on experience of creating enabling environments for purposive dialogue around health. Her first step into the health sector was in 1994 as medical journalist for The Star, covering the restructuring of South Africa’s public health services, clinical, research and epidemiological news and the emerging HIV and AIDS epidemic. Since 1998 she’s been immersed in facilitating public health and development through systematic, evidence-based communication. She believes listening and engaging are key to change and sees mediation as an important addition to her field of practice. Janine has worked across the SADC region, at individual, group, organizational and regional level, as well as with international agencies, most recently UNICEF and WHO around immunization uptake. From 2005-2012 she helped initiate and support a system of farm-worker-led dialogue around HIV prevention, gender and wellness for the International Organization for Migration. This formed the basis of her 2012 MScMed by research and dissertation through the Wits School of Public Health, with which she continues to collaborate. Other qualifications include BA (Wits), and Asset Based Community Development Certificate (GIBS/Coady International Institute). Janine is a member of the South African Medico-Legal Association.